Welcome to Bonhams Farm, the beautifully secluded setting of our stunning events venue, Bonhams Barn. Situated just outside the village of Holybourne (close to the town of Alton) in the heart of Hampshire, with spectacular panoramic views across an unblemished landscape, Bonhams Farm is part of a private estate – ensuring total privacy and seclusion, whilst offering you all the best of the open spaces of the surrounding countryside. 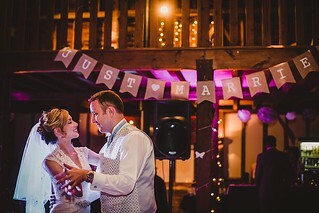 Whether you’re planning a large-scale traditional wedding for 250, or an intimate party for 40, let Bonhams Farm be the perfect backdrop for your celebration. 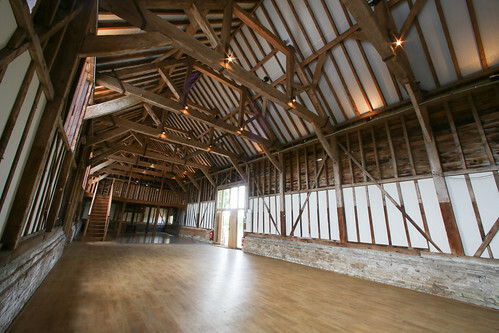 Bonhams Barn the stunning wedding or events venue near Alton Hampshire. Bonhams Barn is a 250 year-old oak-framed barn, lovingly restored over the past 30 years, and now refurbished and modernised specifically for entertaining. Please get in contact to discuss any requirements for your special day. We are always happy to help answer any questions you may have about Bonhams Barn.